Use this link to make your one-time or monthly gift online! 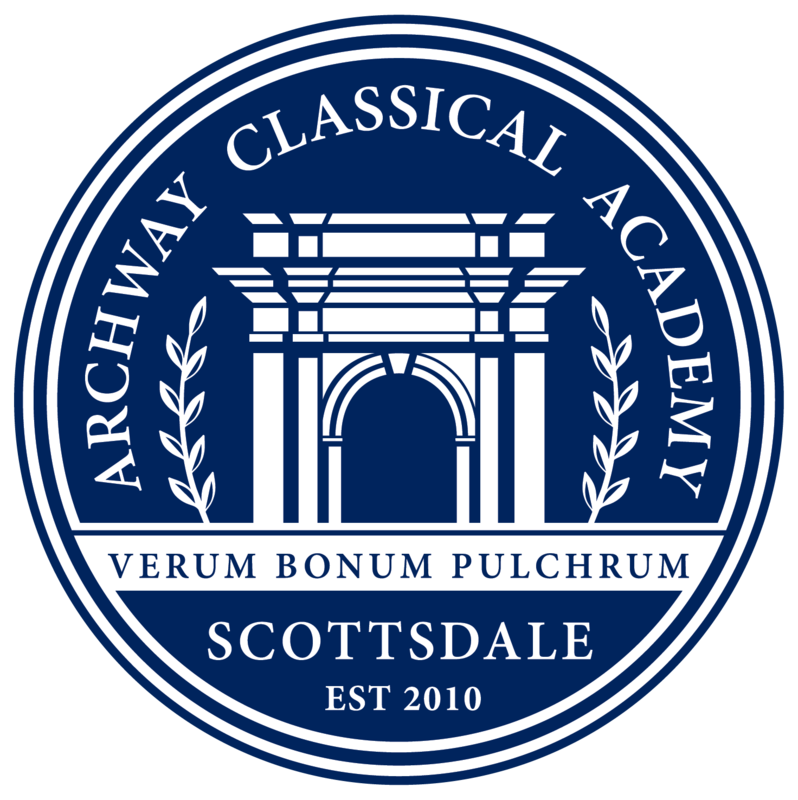 The essential priorities of Archway Scottsdale’s educational model cost more per-student than what we receive from public funding. Therefore, we ask our families to contribute to the annual Community Investment campaign and help make up that difference. The result is that our teachers instruct far fewer students than the district average, are better able to prepare for their lessons, and have more time for communication with parents. Our students receive more meaningful assignments, daily feedback, and the opportunity for one-on-one tutoring. These are essentials you will not find at a district school. These are the essentials that set Archway Scottsdale apart. We ask each family to contribute $1,500 to help cover the per-student gap between what we need for our academic model and what we receive from public funding. Knowing that every family’s financial situation is different, we encourage families to give as they are able. Many families choose to spread out their contribution by making monthly gifts over the course of the school year. Other families make a one-time gift to the Community Investment campaign. Every family’s participation, at whatever level, is vital to supporting the priorities of Archway Scottsdale. Pledge Form: Click here to download the Community Investment form.